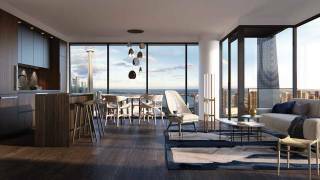 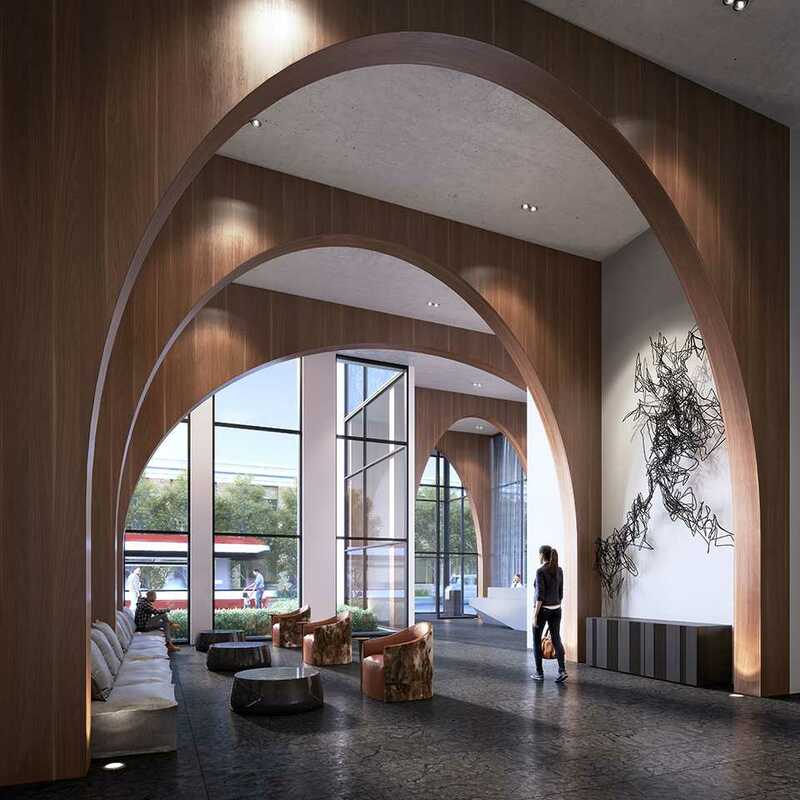 Loving where you live will be a pervasive feeling at XO Condos, the new condominium by Lifetime Developments and Pinedale Properties coming this spring to the southwest corner of King Street and Dufferin Street in downtown Toronto. 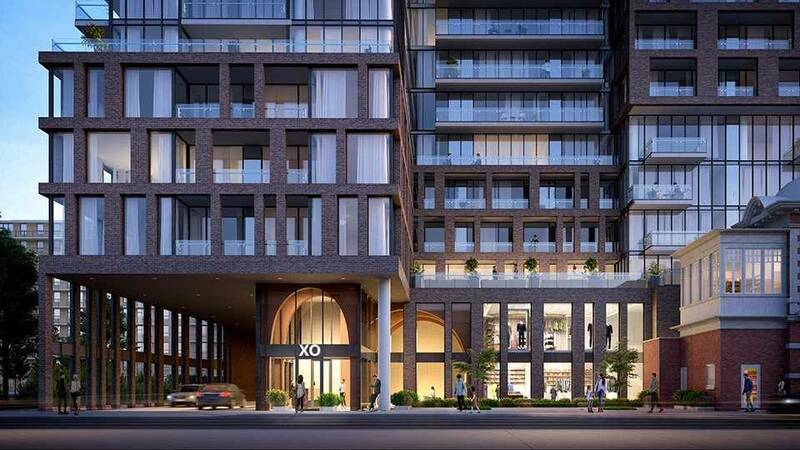 Located at 1221 King Street West, XO Condos will be a 14-storey residence containing 297 suites located at the heart of one of Toronto’s most thriving and eclectic neighbourhoods, where Liberty Village, King West, Queen West and Parkdale converge. 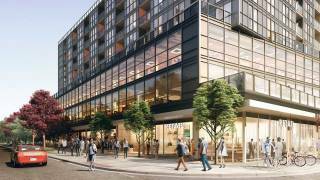 A neighbourhood of popular restaurants and bistros, coffee shops, galleries and community-owned independent retailers, giving the area its profound and exciting vibe as a place where people choose to live, work and play. 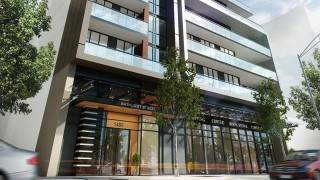 The location offers immediate access to area amenities and transit by being close to parks, the waterfront, Lamport Stadium and the Exhibition grounds, with direct access to both the King and Dufferin streetcars and only a five-minute walk to the future King-Liberty SmartTrack Station. 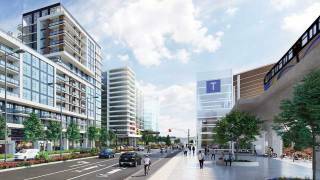 The project will also offer excellent highway access with close proximity to the Gardiner Expressway. 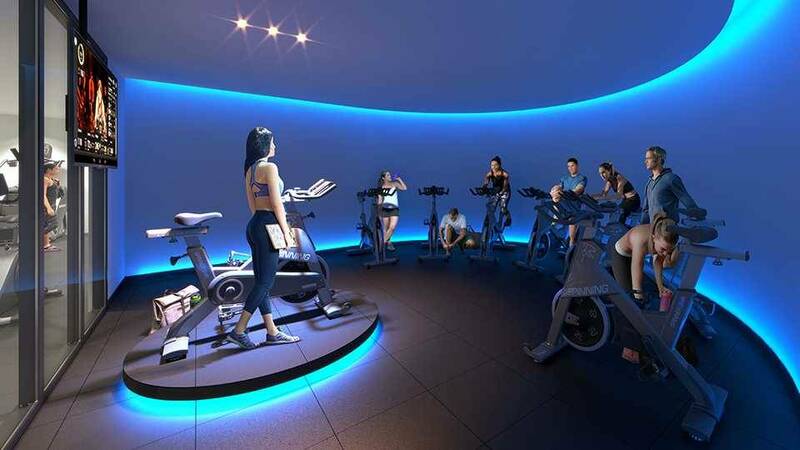 XO Condos, with contemporary design by Turner Fleisher Architects and interiors by Tomas Pearce Interior Design, will include amenities designed to promote an active and engaged social lifestyle. 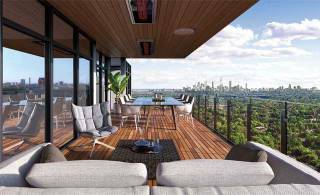 The 6,500 sq. ft. of amenity space on the second floor includes a spacious social lounge and dining room opening to a grand terrace. 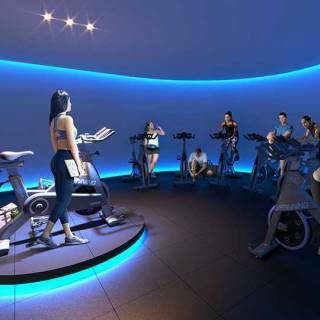 Also in the space is a premium fitness facility featuring a dedicated spin studio and indoor and outdoor yoga area. 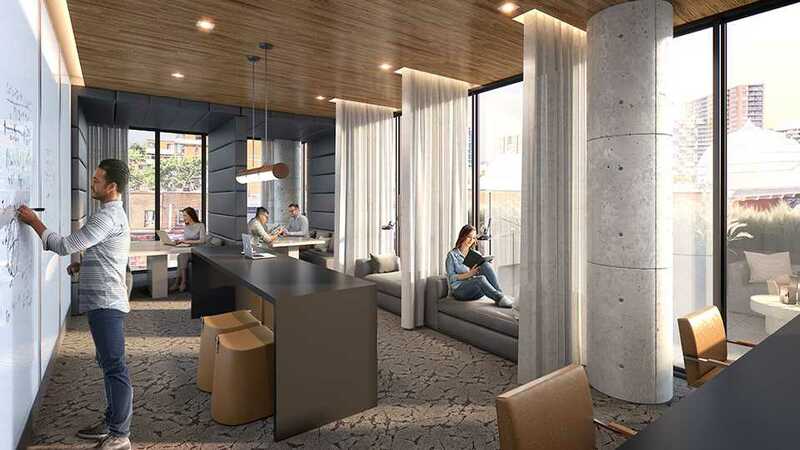 There is also an interactive kids’ zone with outdoor play area, ‘Think Tank’ remote office complete with WiFi, and a large western-exposed outdoor terrace with BBQ and lounge areas. 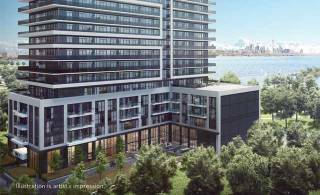 Immediately adjacent to the south is the Dufferin-King Parkette, a large outdoor greenspace which will be an extension of XO Condos’ backyard. 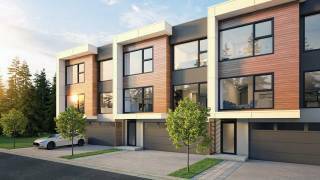 “Lifetime always does extensive research on its neighbourhoods to find out how people live in their urban lifestyles,” says Brown. 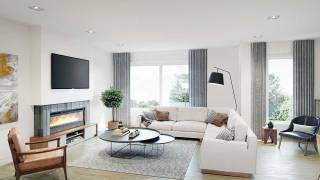 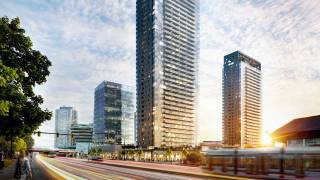 XO Condos represents an excellent opportunity for downtown homeownership with its range of one-bedroom to three-bedroom suite layouts starting from the $400,000s. 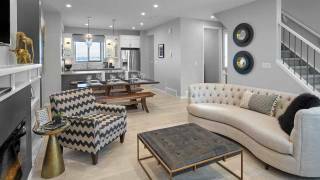 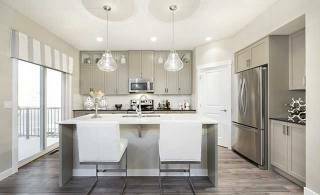 Suites feature contemporary finishes and Eurostyle kitchens. 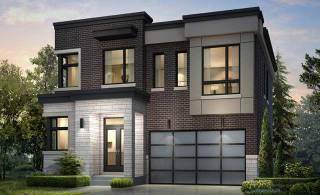 The project is being developed by Lifetime Developments, who for more than four decades has identified and created thriving neighbourhoods and commercial properties which have enhanced the urban experience in the GTA, and by Pinedale Properties, a leader for more than 50 years in successful real estate development and property management.